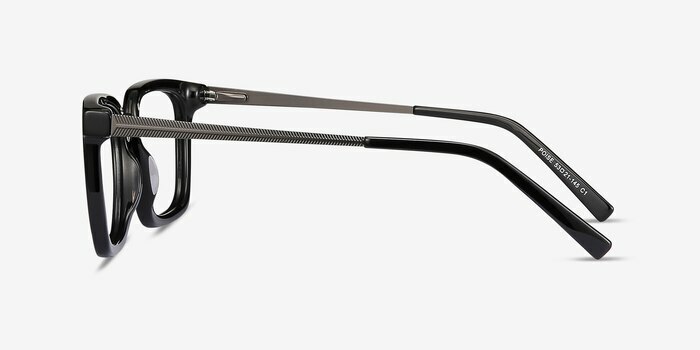 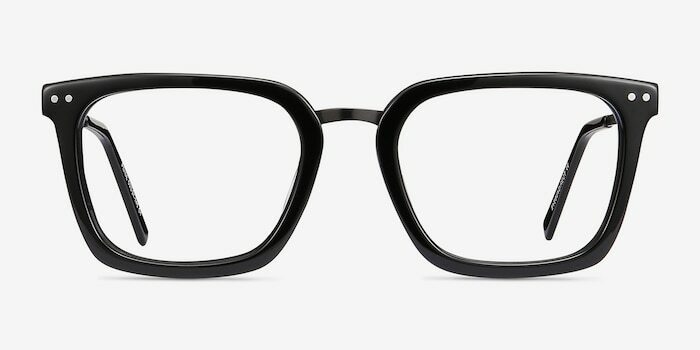 In Black, Poise's rectangle lenses and black acetate finish make it a minimalist powerhouse. 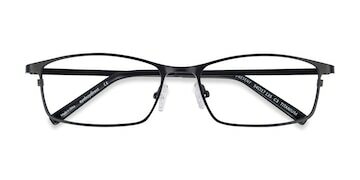 Chevron-engraved temple arms and eye-catching double studs are just a few of this frame's stylish features. 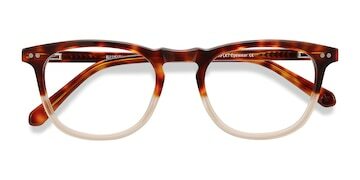 These frames are astounding I love them. 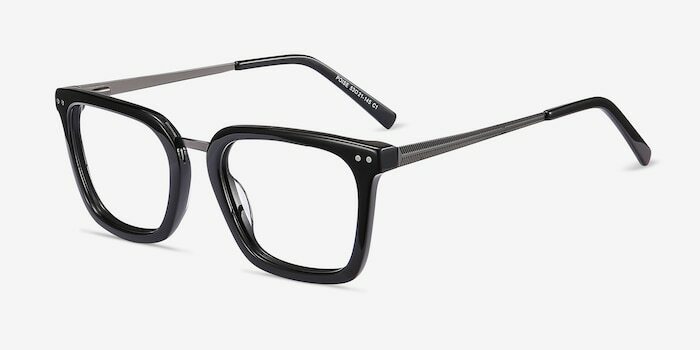 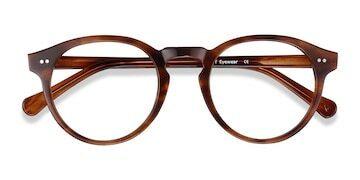 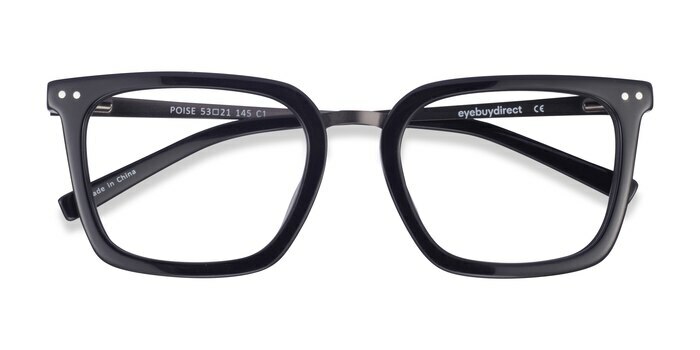 EyeBuyDirect has the best prices online!